We are very thankful to the Kolbe foundation for graciously allowing us to minister at the Hattieville Prison. We spend 3 days per week ministering there. In addition we have developed an in-house discipleship ministry to help certain men when they are released from prison or are already out and need our ministry. Gathering needed Items to help the poor of Belize. More info will be coming on this soon. Stay tuned. 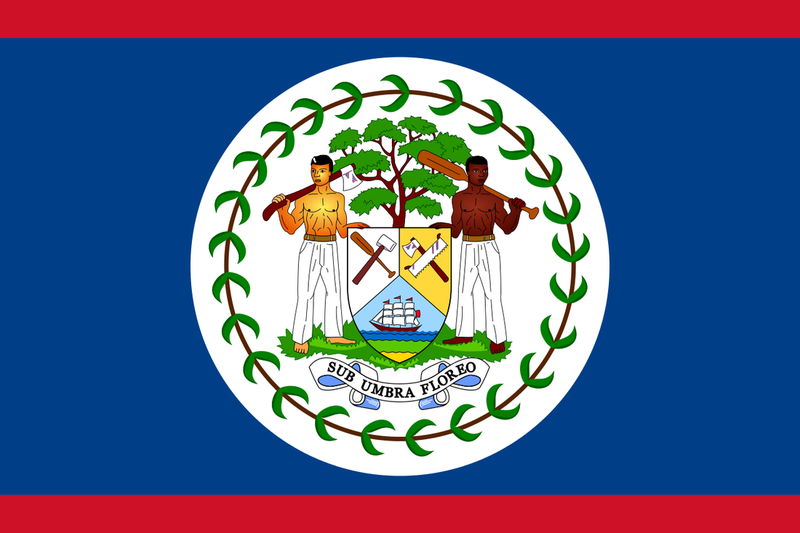 We are currently praying and are in the first stage of planning a trip to Guyana South America. We have discussed this with the Elders of our sending Church and are currently preparing to GO for a visit. Our trip may also include Trinidad and Tobago for a couple days. ​You can help us take the Gospel to the Nations. For ways to give and to pray for this ministry subscribe to our newsletter on this page above and then go to the "Give" page for the various means of giving.